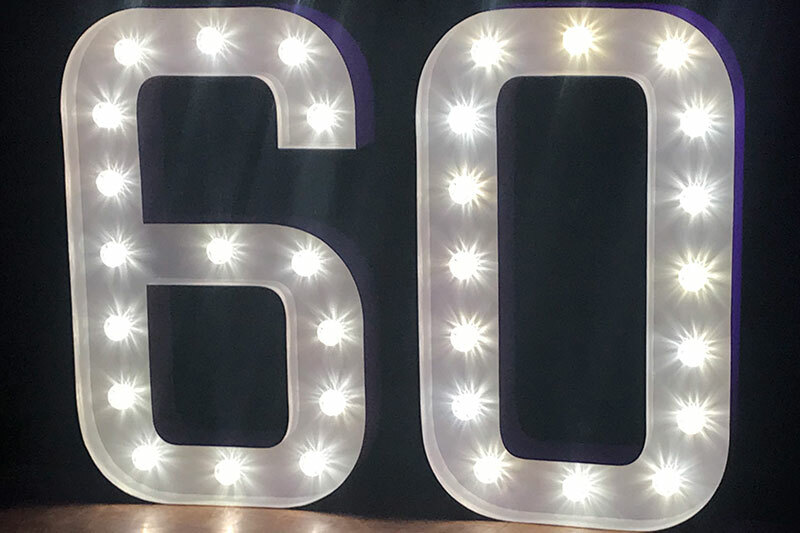 What better way to celebrate your 60th birthday than throw a party in honour of the giddy epicentre of 70s hedonism, a disco hothouse of beautiful people, trendy music and endless glitz and glamour! 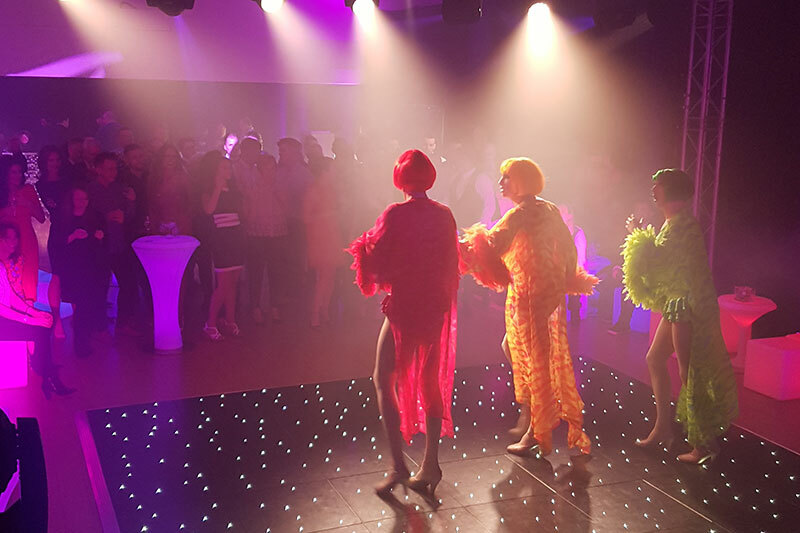 To achieve the Studio 54 theme, we knew we had to pull out all the stops! We started the night with signature gin cocktails, prepared at their sequin cocktail bar. 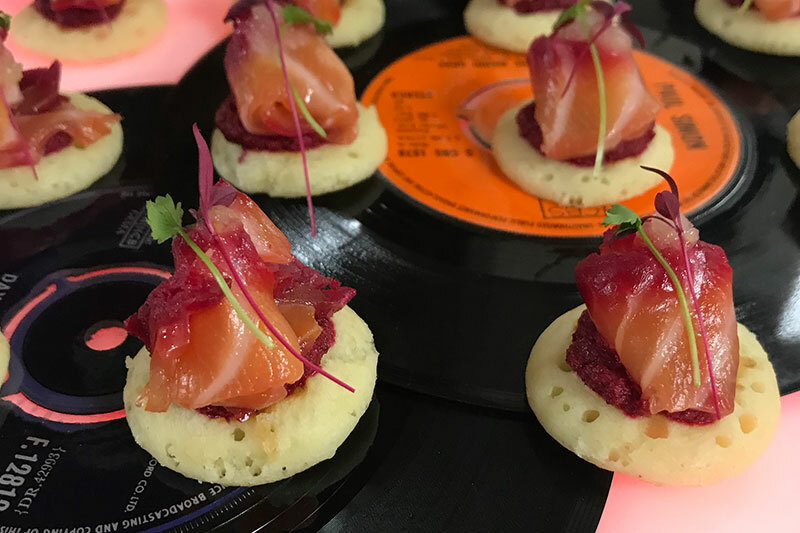 Then guests were treated to a glamourous photo booth, a disco dance floor and delicious canapes including roast beef croute with caramelised red onion, caramelised shallot & feta mini tarts and panko crusted brie with cranberry relish. 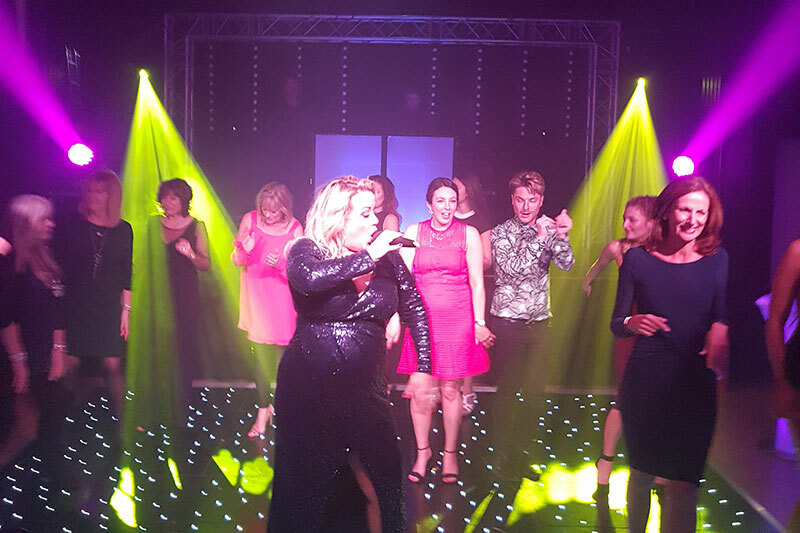 The highlight of the night was definitely the incredible Globe Girls, who delivered the WOW factor through their perfect mix of humour, fun and glamour!